The Southern Philippines was recently thrown in the basket of evils now standardized by a primitive White House, which will not be without consequences on an already fragile health care system across the U.S. 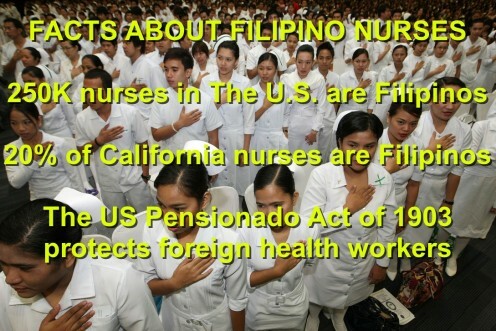 The Filipino nursing population is the largest provider of foreign nurses by any country. WIth a shortage of nurses that continues to dangerously widen throughout all States, they will soon consist of 250,000 qualified workers, or almost 8 % of the entire U.S. nurses. Most of them also share an interesting attribute: most come from the southern part of The Philippines. In California, they even make up 20% of all hospital nurses, yet the State still only produces 50 % of nurses needed in hospital. The State of New York shows similar dependence. Who will replace the retiring nurses to care for a growing Senior population when Filipino health workers, protected by the US Pensionado Act of 1903, may no longer work in the U.S. ? South Philippines.....Where is the official border? Curiously, The government of The Philippines has not defined an official "borderline" that separates the North from the South as the Mason Dixon line did during the US civil war. For an American president to ban the "southern part" of country that is only divided into multiple regions would be more idiotic than if China chose to break economic ties with the northern US states only, though in the mind of millions, that imaginary line still divides the USA, both geographically and culturally. 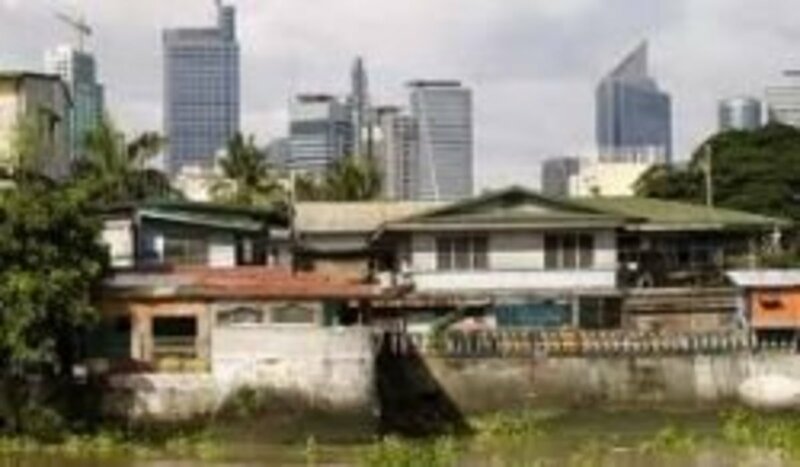 Would American citizens visiting family or living in the "southern Philippines" be banned from returning to the US ? 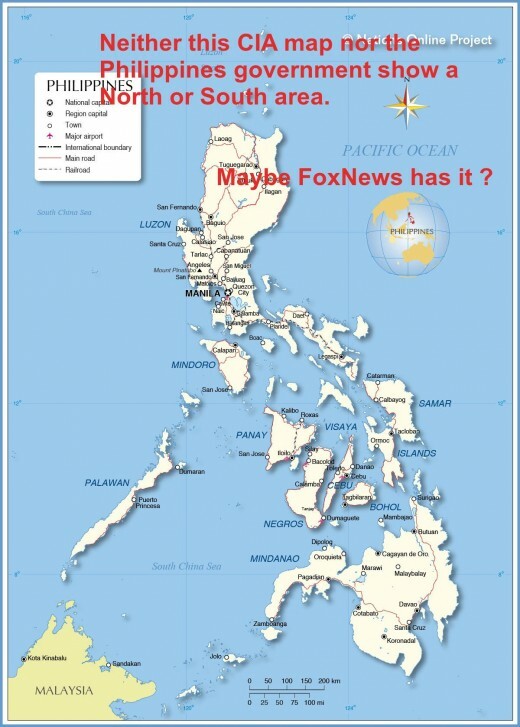 The White House did not provide a clear reason for adding the southern portion of the country, but it should be noted that President Duterte of the Philippines had requested the removal of U.S. troops from the island of Mindanao, located at the southernmost tip of the archipelago. The Filipino President claimed that foreign military presence stirs tension within rebel groups and may hinder on-going negotiations with Manila. Could the exclusion of the American troops in The Philippines have also fueled tension with Washington? But being a native of the island of Mindanao, will the President of the Philippines need a special waiver to meet with the President of the United States on American soil? Warning US tourists to avoid certain dangerous areas in PH, does not compare to banning half that country to prevent Filipinos to enter the US, and possibly US citizens. Do you think US hospitals will be affected, though? The island of mindanao is southern PH. But the terrorists are located in North Catobato and Zamboanga, The Embassy has always warned Americans to avoid these areas. 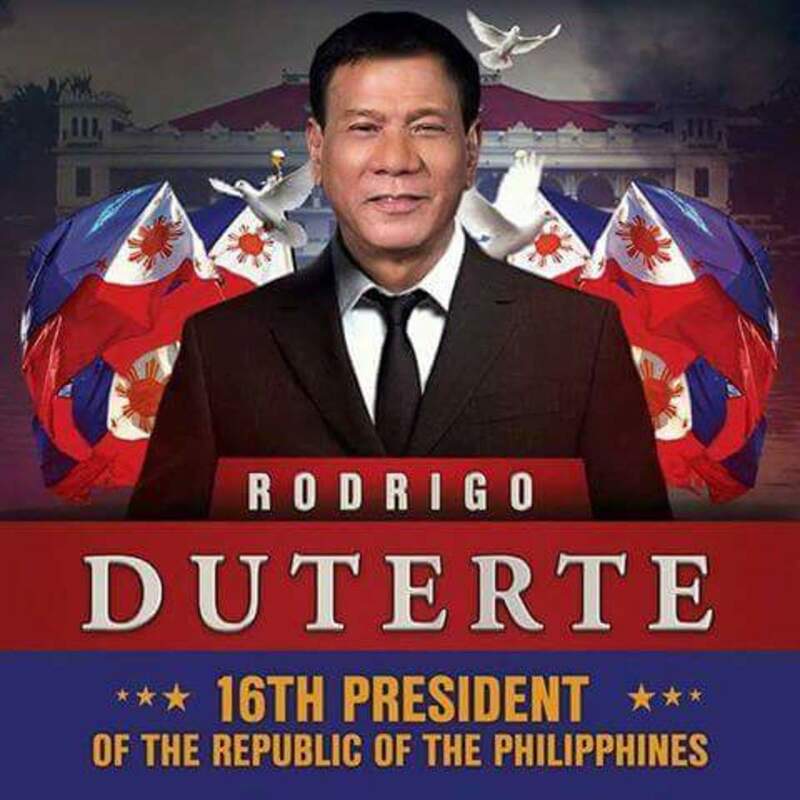 Will President Duterte allowed in The U.S. since he is from Southern Philippines?